This listing expired on March 1, 2011. Please contact jcasana@uark.edu for any updated information. Tell Qarqur Expedition Archaeological Field School is a University of Arkansas Study Abroad program intended to provide students with hands-on training in archaeological field methods as well as with an introduction to the archaeology of the Middle East. 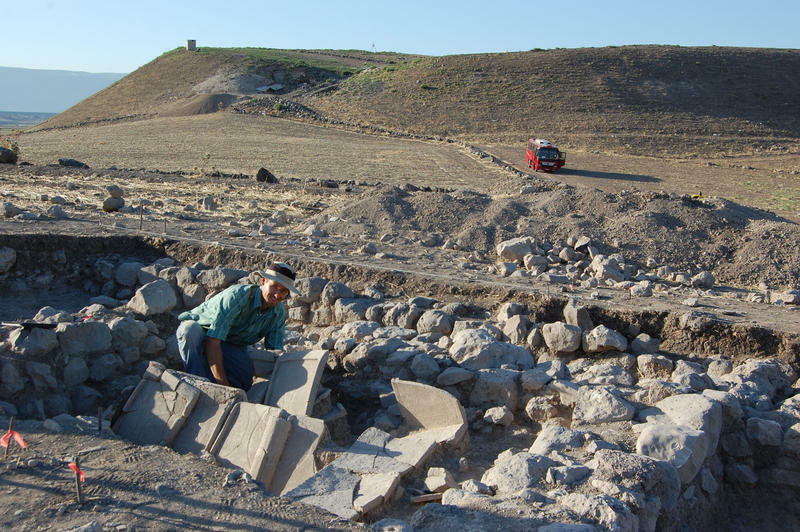 Participants will join an international team of archaeologists in an excavation at the site of Tell Qarqur in western Syria. The site was once a major city and today its remains form a 100-ft high mound, preserving a 10,000-year history of nearly continuous occupation. 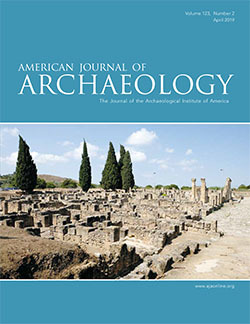 The site is currently being excavated by the University of Arkansas under the direction of Dr. Jesse Casana. The field school is very small, with room for 6-8 undergraduates, each of whom will manage an excavation area under the supervision of a senior team member. Students will be responsible for overseeing all aspects of excavation and recording in their areas, and will also have opportunities to assist in the use of various mapping and geophysical technologies. In the afternoons, students will help with processing and recording finds. Periodic lectures will introduce students to modern archaeological methods, as well as to the history and archaeology of this fascinating region. On weekends, students will take guided trips throughout Syria, visiting archaeological sites including the Roman ruins at Apamea, the Late Bronze Age city of Ugarit, and the Crusader castle of Krak de Chevaliers. There will also be opportunities to explore the historic cities of Damascus and Aleppo. Because this project has limited space for undergraduates, interested students are encouraged to contact the project director, Dr. Jesse Casana. Participants will live in a Latin Church/School complex in the mountain village of Ghassaniyah. Accommodations are in comfortable rooms sleeping 2-3 people, each with an en suite bathroom. All meals and transport within Syria are provided. $2200 including room, board, insurance, visas, travel within Syria, and University fees. Students provide their own airfare to Syria.